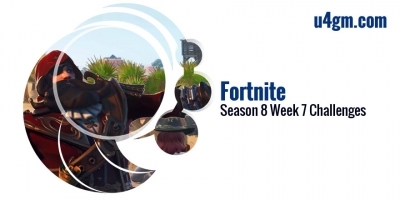 Fortnite Events have introduced new heroes, weapons, traps, and survivors and have granted free legendaries as well as V-Bucks when completed. 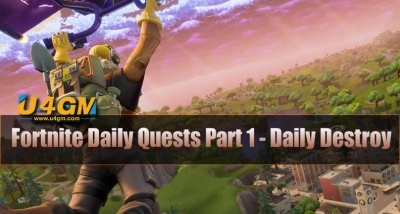 Now U4GM shares with you Fortnite Event Quests Part 1 - Survive the Storm Quests. 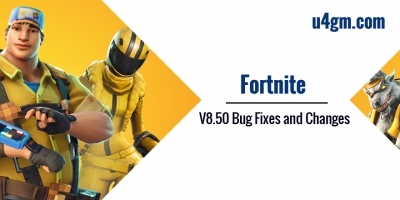 In addition, you can Buy Fortnite Materials from U4GM with reasonable price, it will save you a lot of time to boost your character in Fortnite. No.1 - Form of... Llama! Purchase a Storm Llama from the Loot tab. 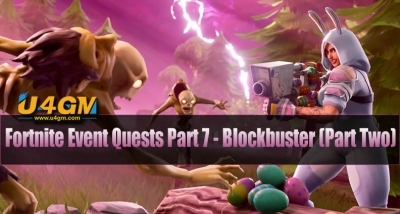 Throughout the Storm Event Players are able to earn Storm Tickets and purchase unique Storm Llamas for 1,000 storm tickets. Storm Llamas contain a minimum of 1 Epic or greater restricted time Hydraulic weapon or Hero. 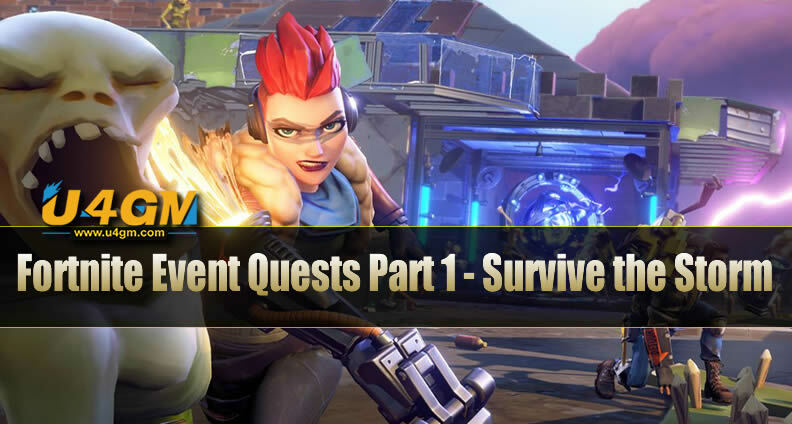 Complete a 3, 7 or 14 day Survive the Storm mission. 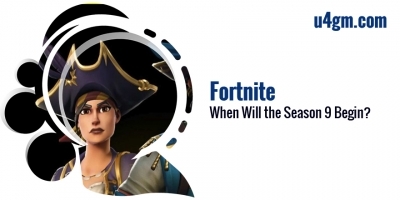 Complete a 14 day Survive the Storm mission in a 15 zone. 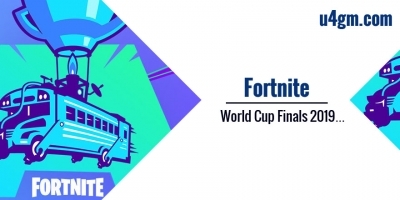 Complete a 14 day Survive the Storm mission in a 40 zone. Complete a 14 day Survive the Storm mission in a 70 zone. Gather 20 pieces of Shielder data in successful missions. Shielders are the little purple floaty monsters that are attached to some Husks, Husky, etc. Killing them will sometimes yield a round purple glowing spiky looking object, that is the data. Run over to it and hit E to collect it. That should be it. Collect hydraulic pistol parts by harvesting mechanical objects in successful missions. Collect hydraulic rifle parts by harvesting mechanical objects in successful missions. Collect hydraulic sniper parts by harvesting mechanical objects in successful missions. Kill 50 Mist Monsters with a Hydraulic Weapon in successful missions. Hydraulic weapons are an event exclusive weapon set granted to those who participate in the Mutant Storms event. They boast a yellow and black appearance with white accents. Hydraulic weapons have high impact and knockback but at the expense of low fire rate and reload speed. 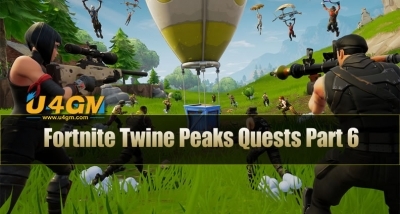 Kill 1000 Husks with Traps in successful Survive the Storm missions. 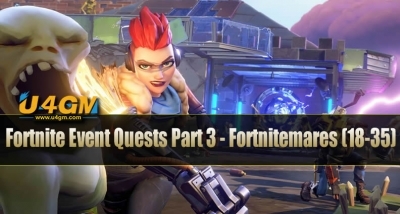 Complete 3 Survive the Storm missions. Stay Out of Kill Tunnels. Build Away From the Generators. Complete 7 Survive the Storm missions in a +40 zone. Complete 10 Mutant Storm missions. Kill 1500 Enraged Husks in successful Mutant Storm missions. Kill 1500 Exploding Deathburst Husks in successful Mutant Storm missions. Kill 1500 Quickened Husks in successful Mutant Storm missions.